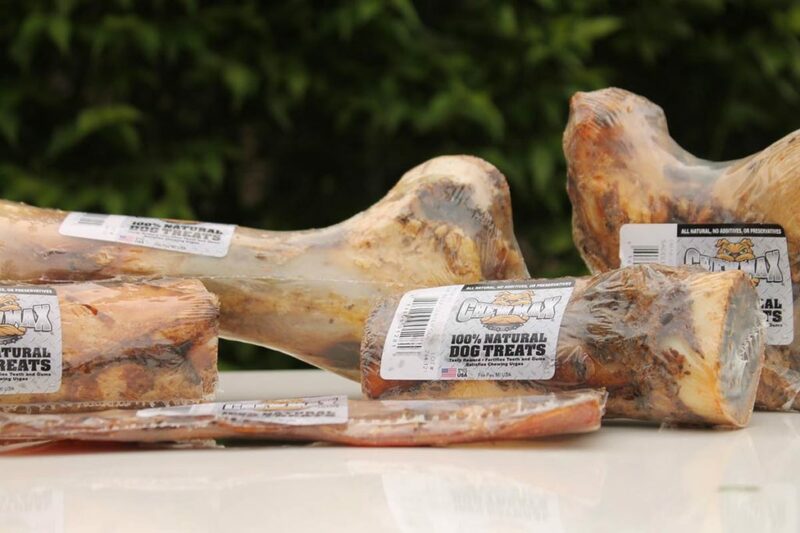 All-natural, slow roasted bones provide pets with a safe, long lasting chew full of juicy, real meat flavor. 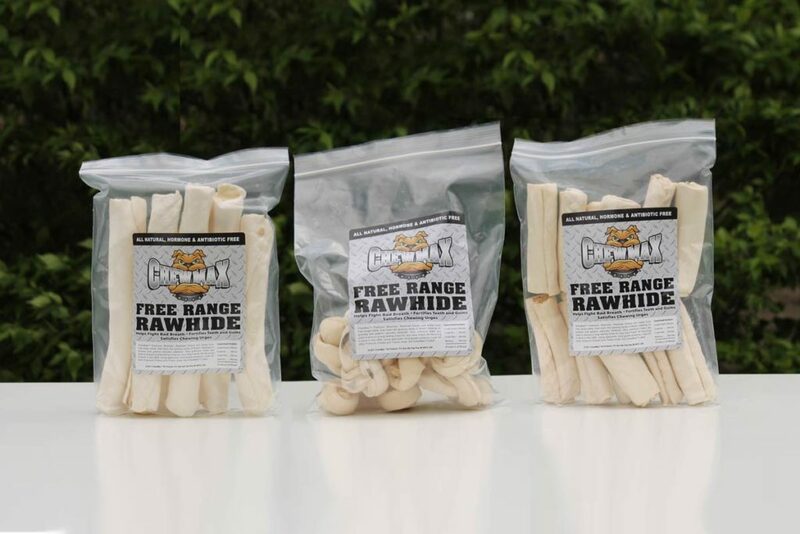 Our premium rawhide can provide pets with a flavorful, long lasting chew experience. 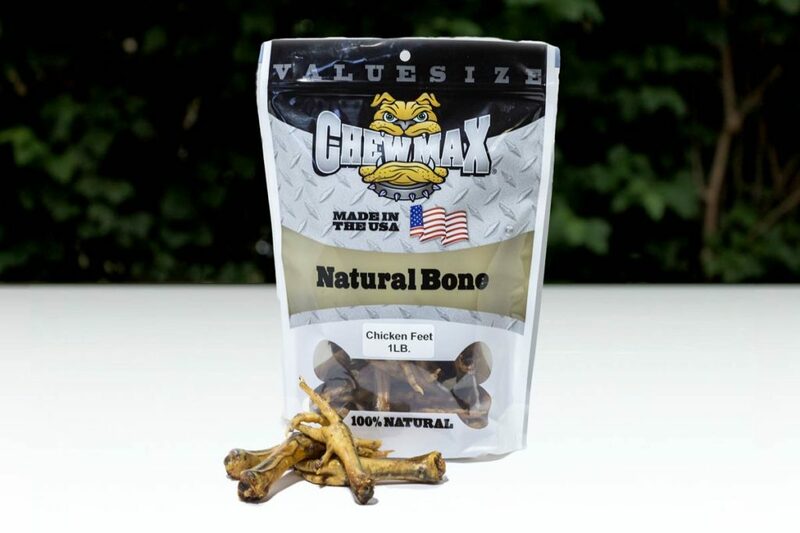 Our all-natural feet are 100% edible and contain no added chemicals, or preservatives. 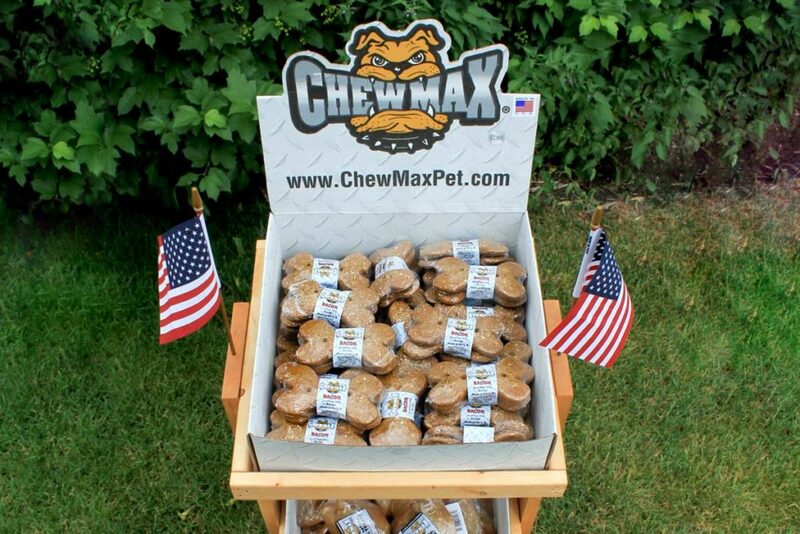 Perfect for the particular pet owner and pickiest pet. It’s snack time! 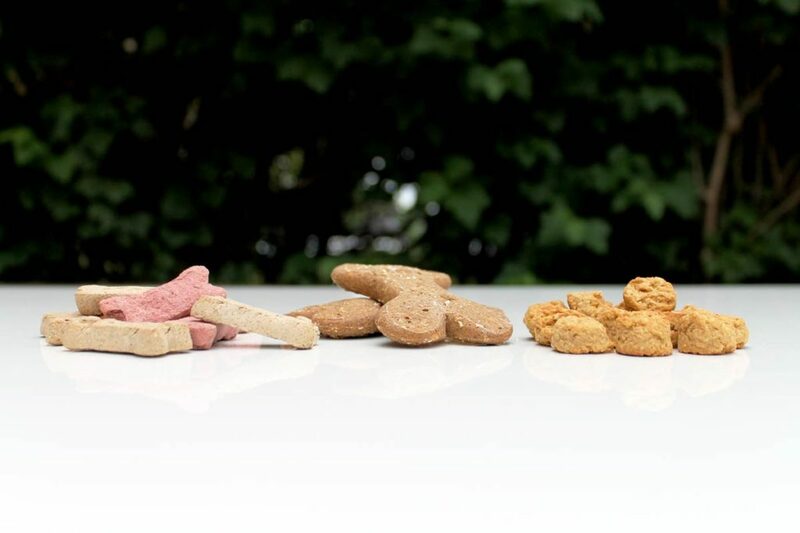 Oven baked treats are ideal for any pet on the go. 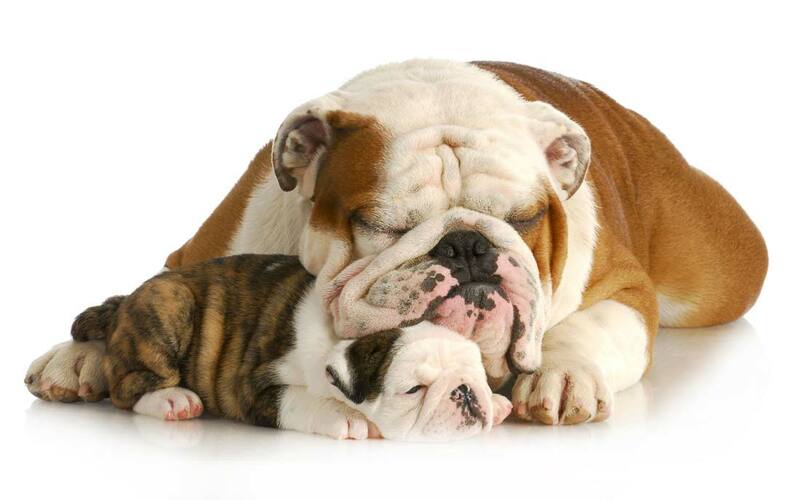 Fun for pets of all sizes. 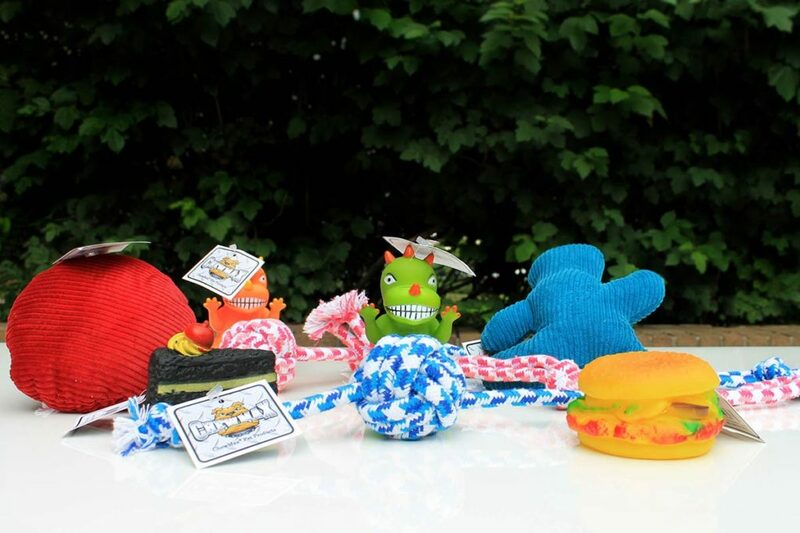 ChewMax Pet Products now offers rope, vinyl, and plush toys!